Infection: Bacteria and food can become trapped under the gum tissue, resulting in an infection. 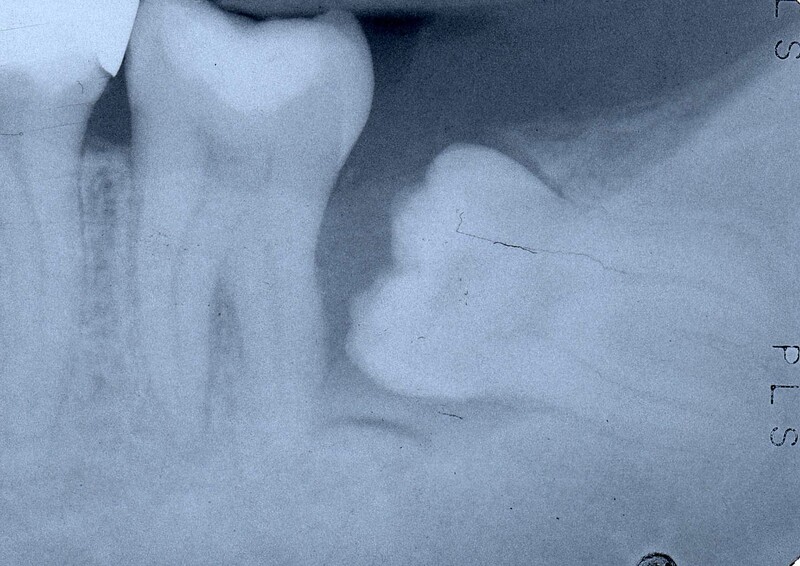 The infection can cause considerable bone loss and periodontal disease on the back of the 2nd molar. As with any dental procedure, Dr. Fatehi will initially conduct a thorough examination of the wisdom and surrounding teeth. Panoramic or digital x-rays will be taken in order for him to evaluate the position of the wisdom teeth and determine if a current problem exists, or the likelihood of any potential future problems. 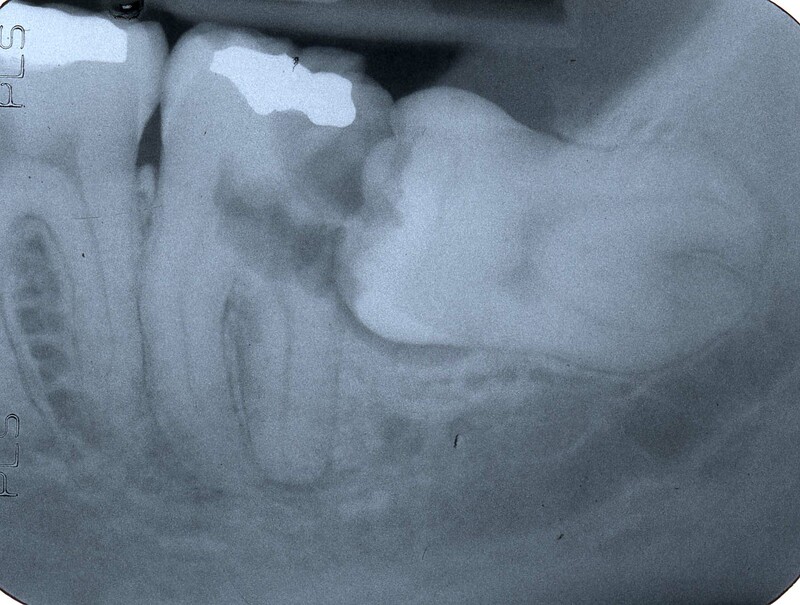 The radiographs can also expose additional risk factors, such as deterioration or decay of nearby teeth. Early evaluation and treatment (typically in the mid-teen years) is recommended in order to identify potential problems and to improve the results for patients requiring wisdom teeth extractions. Only after a thorough examination can he provide you with the best options for your particular case. Wisdom teeth removal is a common procedure, usually lasting 30-45 minutes, and is performed under either local anesthesia, intravenous (IV) sedation, or general anesthesia by Dr. Fatehi in his surgery suite. The surgery does not require an overnight stay, and you will be released with post-operative instructions and medications, to help manage swelling or discomfort.